← Rare New Construction Homes Available At Quail Ridge In Danville! Does Home Staging Boost Selling Price? What is the purpose of Staging? To help prospective buyers visualize themselves in the home and increase the home’s value for both the buyer and seller. Experienced Realtors know how to make a home look its absolute best while remaining neutral so a buyer can easily picture themselves living there. What we find amazing is that just 34% of Realtors utilize staging on all homes. Either they don’t see the value of making every home look it’s best, they don’t want to absorb the cost or they don’t understand how to explain the return on the seller’s investment if they choose to pass on the costs. Our approach is to offer free staging as part of our listing services. We have invested in an inventory of furniture and accents that allows us to re-configure and accent what a seller already has to achieve the desired result. We have the experience to know what buyers are looking for in this market and Carol has the eye for design to pull it all together. Only in some instances will we need to have the seller rent particular pieces, or in the case of a vacant home, a number of pieces. This saves our sellers hundreds of dollars in upfront cost, while still giving them the increase in their home’s value that can net them thousands. Isn’t that part of what you are paying a Realtor for? 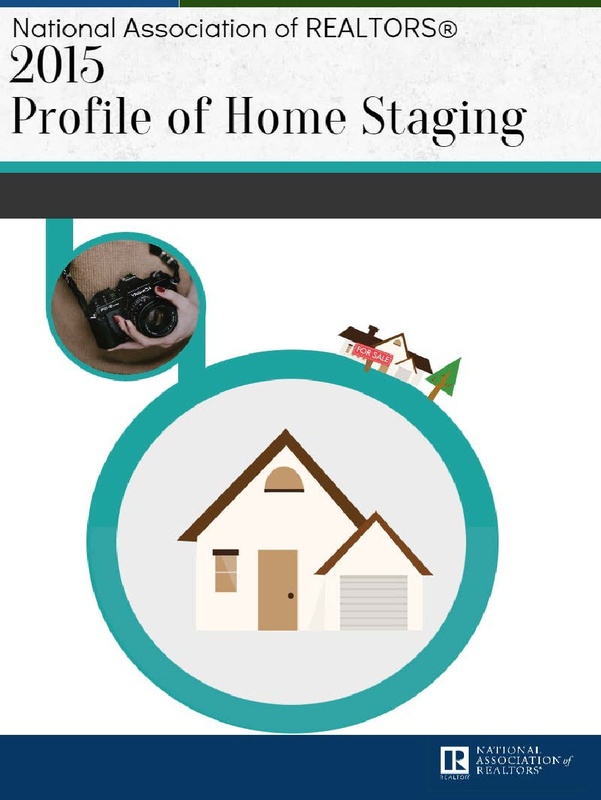 If working with a Realtor who doesn’t provide any staging themselves, there are staging companies out there that provide different levels of services. They can start with just what you have and re-configure it and go all the way to outfitting the entire house – top to bottom. This entry was posted in Homeselling and tagged does home staging boost selling price, does home staging work, home staging, stage your home to sell. Bookmark the permalink.